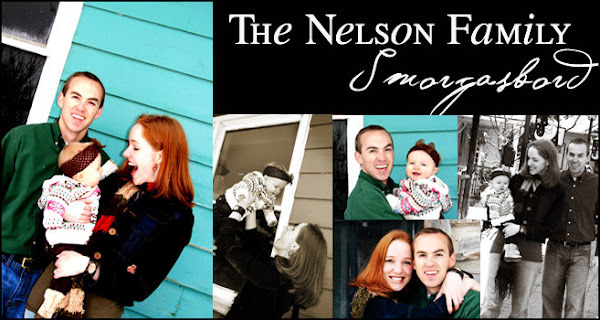 The Nelson Family Smorgasbord: These Are a Few of my Favorite Things! Happy New Year, everyone! Oh, how I love new beginnings! As we embark upon a brand new year, I thought it would be fun for me to share just a few of my favorite things....Now just to clarify, these are not the "raindrops on roses and whiskers on kittens" kinds of favorite things (although I do love those too! ), but rather tangible/edible products that Kristin has put her stamp of "I love it!, I Love It, I LOVE It!" on! It's like Oprah's Favorite Things Show! Oh my goodness, whether your skin needs a delicious drink to rehydrate those dry patches, or you just want to smell yummy, HEMPZ body butter is the answer! I was first introduced to this from a friend at Lake Powell this past summer. Yes, it is derived from the marijuana plant...NO, your skin cells do not sluff the marijuana into your blood stream....Oh, sometimes I wish I was not so gullible!!! You can get this at any salon! I love handmade jewelry! Tribal Jewelry is by far my favorite jewelry line, along with my dear friend, Donna's jewelry line, "DonnaNicole". 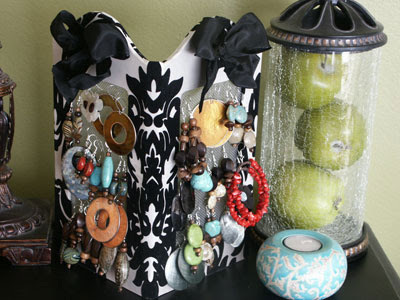 These jewelry pieces are so unique! Diamonds are no longer a girl's best friend! Ooohh, my secret is out! I do NOT like fake nails, but as an interpreter, the presentation of your hands is so important. We cannot wear nail polish and our nails cannot be long. So, I discovered the perfect compromise! You can alter these nails however you would like, but I buy the "Super Short" set, that have a beautiful, clean, natural look that you simply glue on! They last for about two weeks and cost about $4.50 for a set of 24 nails. 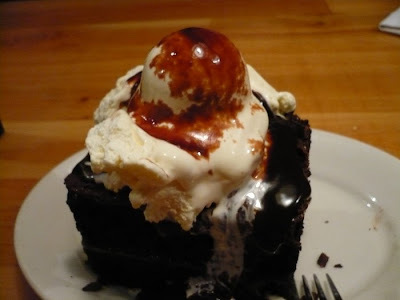 Oh, you have just got to try this! 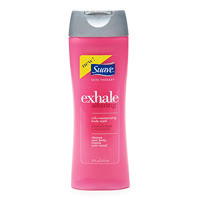 I love to moisturize several times a day, and THIS is a delicious, refreshing new delivery from Suave that just tickles my fancy!...did I just say that?!? This bottle is actually the body wash, but the moisturizer comes in a pump. 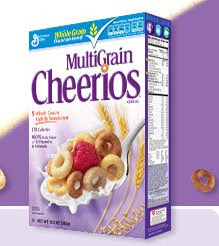 MultiGrain Cheerios....or Heaven in a Box! "I have been a faithful customer of General Mill's Multi-Grain Cheerios for over 16 years. Whenever I indulge myself with a bowl, I am enlightened, uplifted, rejuvenated, energized and infused with pure joy. This is hands-down, the best General Mills product I have ever devoured. In short, they have completely changed my life." So there you have it!! Now, I want to know, what are a few of YOUR favorite things??? I love this entry I am ALWAYS looking for new things to try. Infact some of my new favoite produts came off a Rachel Ray show form last year. Just so you know I do own the Burts bees products (love it), my husbnd would agree that Milti Grain Chereoos are the best, the rest I will have to slowly try one by one. THANKS! Kristin, thank you for sharing!! I love to try new things, and I will for sure be trying out some of your favorites! That's why Charly knows all of us so well! I love it! 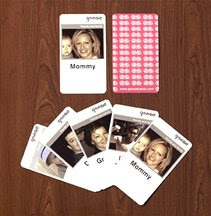 What a great idea...family flash cards!!! I was a little sad that a big old picture of me wasn't up there since I know I am your MOST favorite thing....:) I loved this what a great idea! And I too, LOVE Burts Bee's! Fun post-I especially love the flash cards and will be checking them out! PS, we got the temple picture from Costco--they are about half the price and look the exact same, so watch for them! i share your devotion to multi grain cheerios. I pledge my love to them every morning... and while i am at it, i pledge my love for costco and that they sell ginormous boxes of them. Thanks for sharing these! How fun! I am also a lover of Burt's Bees and will have to try these varieties! I have always meant to ask about your gorgeous nails! The secret is out!